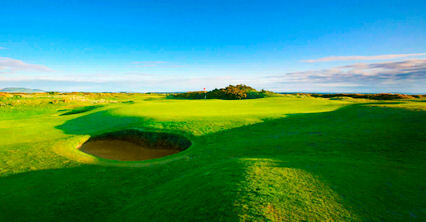 The St Andrews Jubilee Course is a championship links course and hosted this year's British Mid-Amateur Championship. 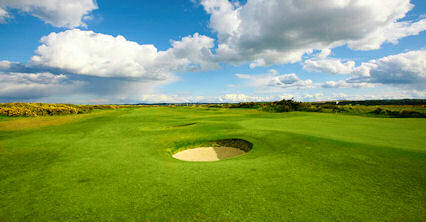 It has hosted various top amateur tournaments, including the Scottish Amateur Strokeplay Championship in 1993. 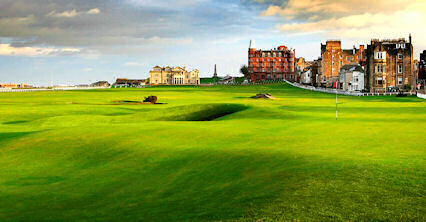 It will also be a qualifying course for the Amateur Championship next year, which will be contested over the Old Course. 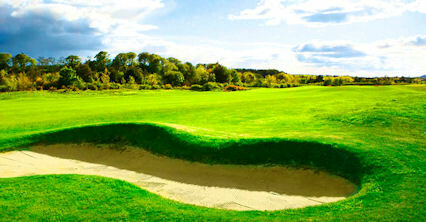 It celebrated its centenary in 1997, illustrating that in the space of 100 years it has developed from an enjoyable 12-hole layout to one of the toughest links challenges in the town.